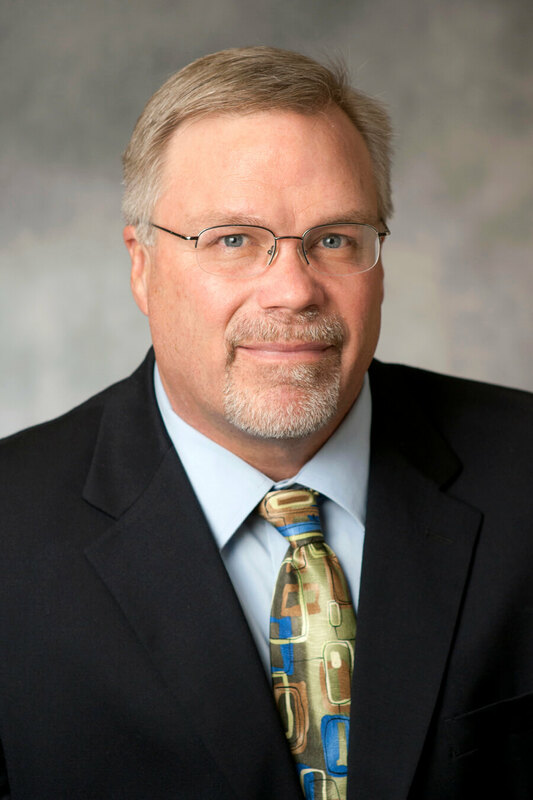 PHOENIX – On Friday, Feb. 23, the Arizona Builders Alliance (ABA) appointed Marty Hedlund of Sundt Construction as the organization’s 2018 incoming chairman. In his role, he will facilitate discussions with the board of directors, and utilize their direction and support to ensure consensus on industry issues and challenges, and help the organization achieve success in 2018. “I’m looking forward to the continued success that Marty will bring to each of our members and the great companies they represent,” said Ken Kortman, the ABA’s 2017 president. In 2017, the ABA developed and implemented a 2017-2020 strategic plan; grew their membership base; had a record level of participation in education and training programs; and launched the 2018 Emerging Leaders Forum. Hedlund has been active in the Arizona Builders Alliance (ABA) for 19 years and is serving his fourth year on the Board of Directors. He joined Sundt Construction in 1984, and currently serves as regional vice president. For more than 30 years he has worked his way through the industry as project engineer, project superintendent, project manager, project director and regional manager. A Registered Professional Civil Engineer in Arizona, Hedlund earned a Bachelor of Science in Civil Engineering from Stanford University. He has presented on topics including leadership, alternative project delivery, lean construction, and virtual design and construction. Outside of the ABA, Hedlund is currently serving for the third consecutive year on the National Board of Directors for the Design Build Institute of America (DBIA). He also sits on and was chair of the DBIA National Certification Board, which is responsible for upholding the standards of the DBIA Certified Professional designation as well as the testing and application processes. In addition, Hedlund sits on the Board of Directors of the Greater Phoenix Chamber of Commerce and is a member of the Discovery Triangle Board of Directors providing economic development leadership and public affairs advocacy for Downtown Phoenix and Tempe.